The Evening Express in Aberdeen is looking to recruit a trainee reporter/features writer. Working in both our news and features departments, we are looking for someone with bags of ideas, an eye for a story and the ability to write entertaining and accurate copy. The ideal candidate should be able to mix with people from all walks of life and make stacks of contacts across the North-east. 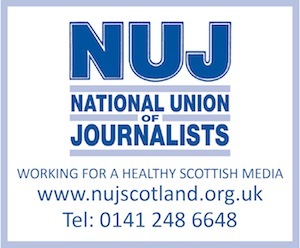 We are looking for someone who holds an NCTJ or equivalent qualification, has 100wpm in shorthand and a full driving licence.